Another month has come and gone! 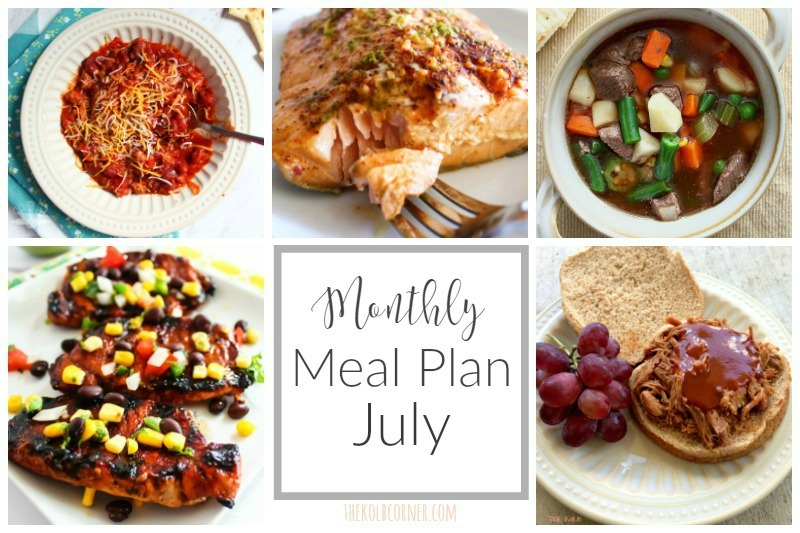 I almost forgot to sit down and write out our July monthly meal plan for you–and for me!! It just so happened to flash in my mind yesterday that it was a new month and I needed to come up with some easy, keto friendly meals again. I’ll keep it short, sweet and to the point this month. We have been trying to eat more fish so I did my best to sneak some meals in there once a week. I’ll admit, I’m not a big fan of eating fish, but I have some recipes that I don’t mind.